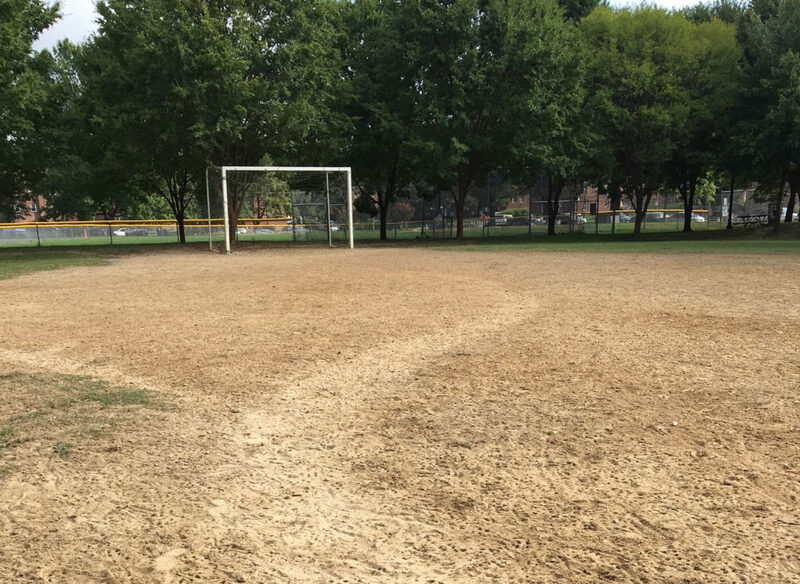 The renovations are complete and the fields are open for use! 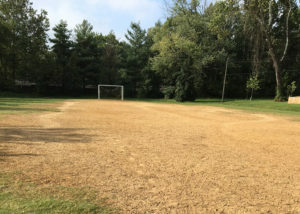 4/17 – Field renovations complete. Open for use. 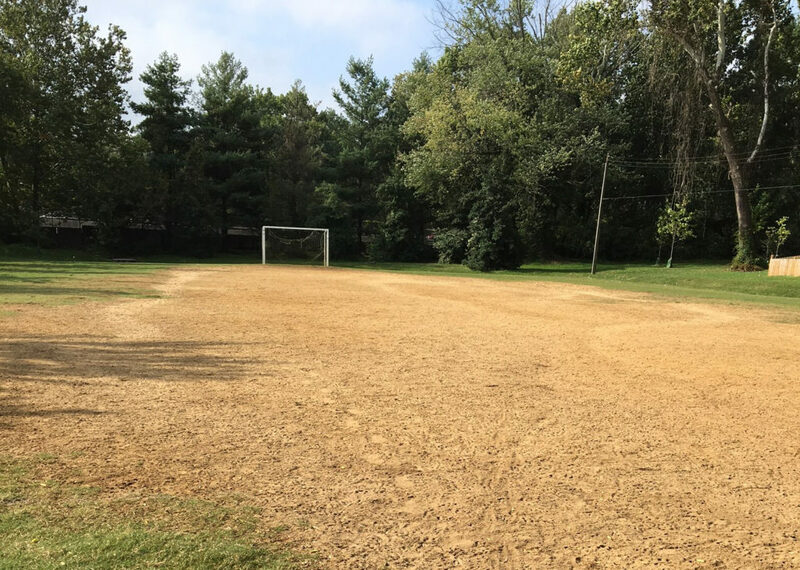 This is a Capital Maintenance project that will renovate the existing natural grass field at Westover Park. The field will stayed closed until 2nd Quarter 2019 in order to ensure proper natural grass knitting, natural grass establishment and grow in period. Capital Maintenance funds are intended to renovate and bring up to current standards existing park amenities.